Summer is here! Last year during the entirety of the school summer holiday I decided to set myself a challenge to do something creative every day (mainly for my own mental health during the 8 week-long summer holiday from school). I rose to the challenge and amazingly managed to do something creative every single day of that 8 weeks except for one, when we spent a rediculous amount of time traveling home from Suffolk to Gibraltar. The idea was sparked on the very first day of last year’s school holiday and worked amazingly well – the previous year’s summer vacation had been a very long and stressful time (I put so much effort into trying to entertain the 3 Little Postcards that there was little time or energy left for me to do what I love; creating). 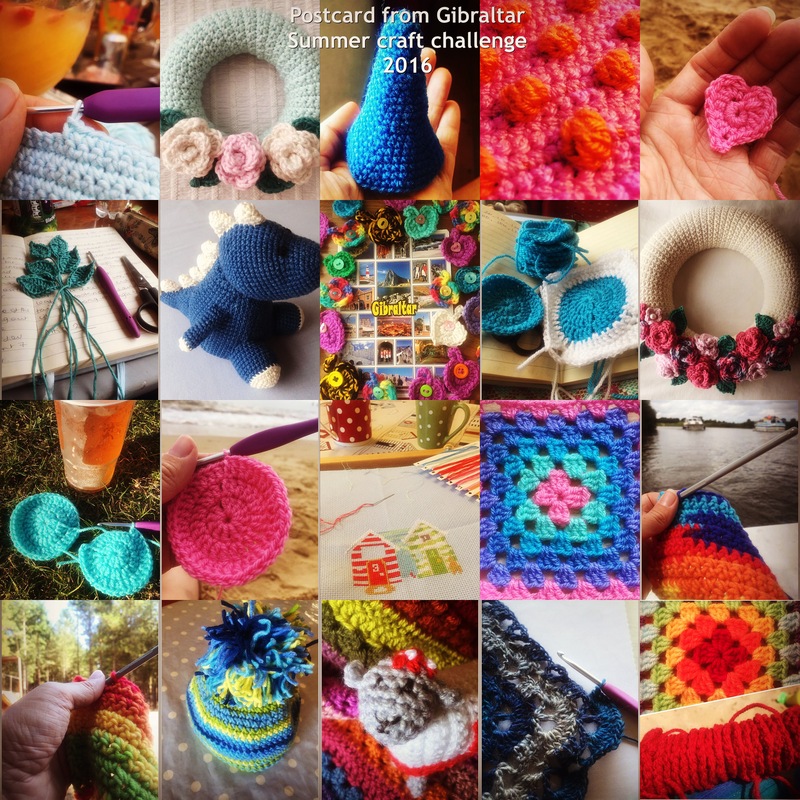 The new focus on creativity last year worked wonders for my mood, I made sure I had a crochet or sewing project with me on our trips away whether to the beach or park close to home or on our holiday away in England. 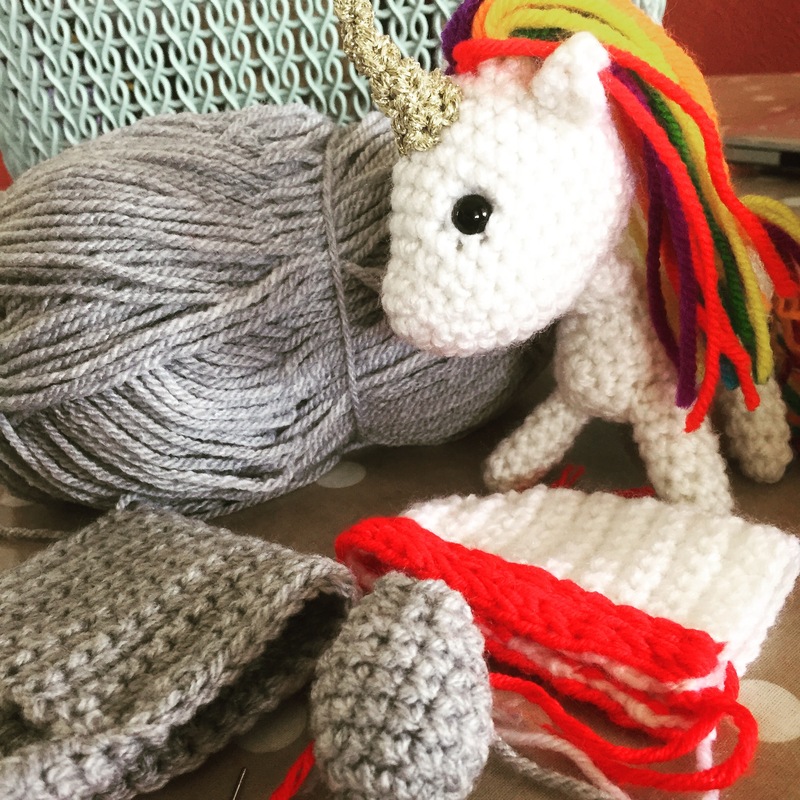 What better way to start a summer craft challenge than by making a crochet unicorn? 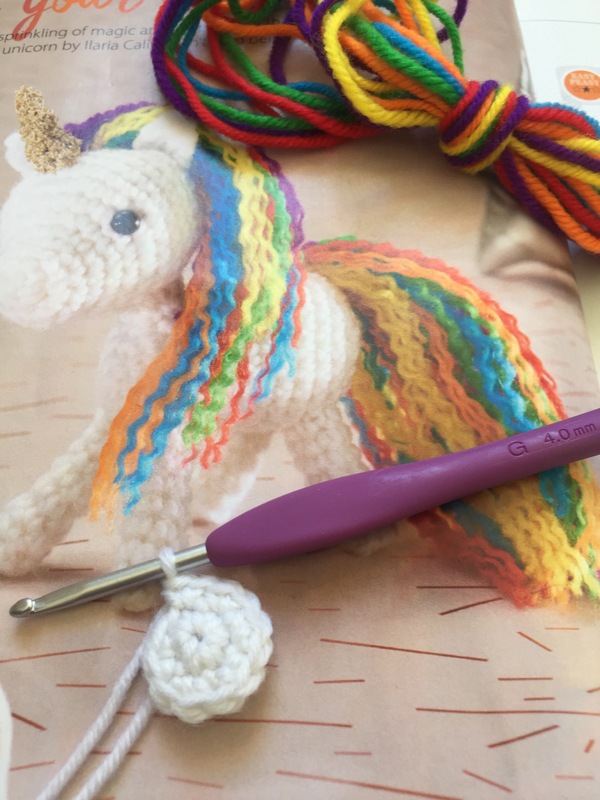 The kit and Ilaria Caliri pattern came with issue 54 of Simply Crochet magazine several months ago and has been in my to do list since. 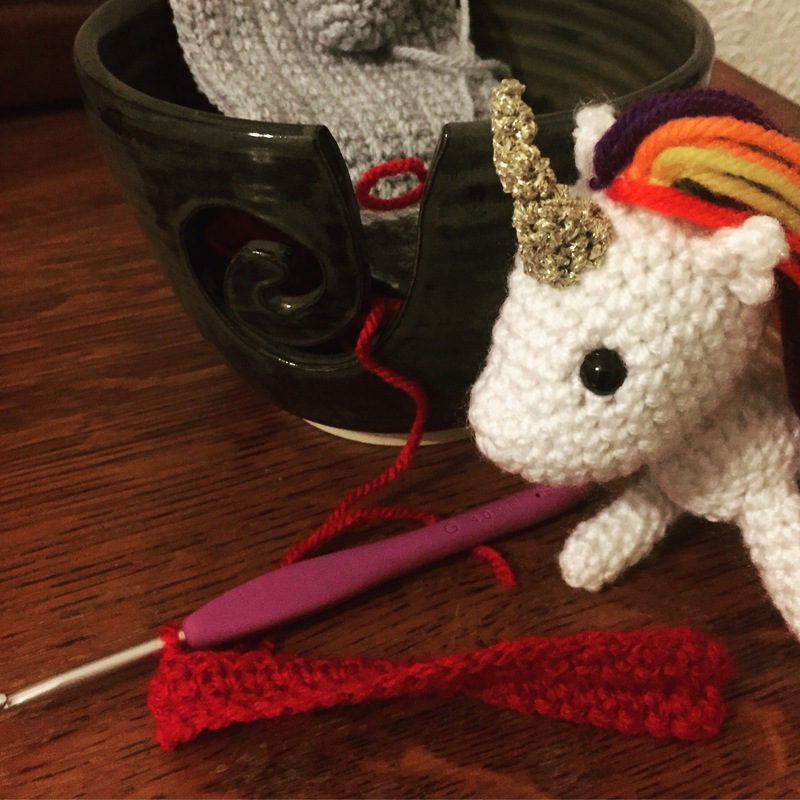 Allow me to introduce Europa the unicorn. She’s going to be the mascot of the Postcard from Gibraltar summer craft challenge and joining me on my summer long crafty adventure. She’s named after the southern most tip of Gibraltar and will come along with us on our summer trips (all of which will be in Europe). Back to that commission, and Europa was overseeing the creation of another little creature. 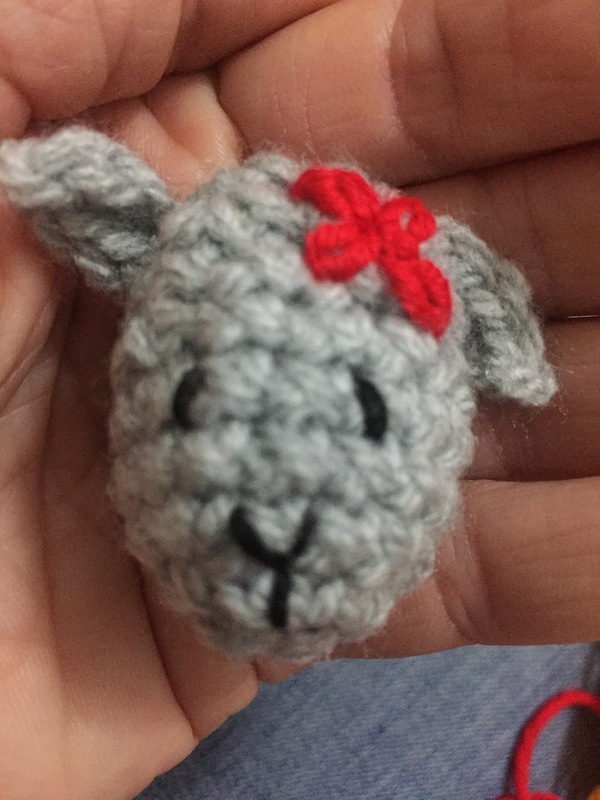 Does this little sheepy head remind you of anyone? 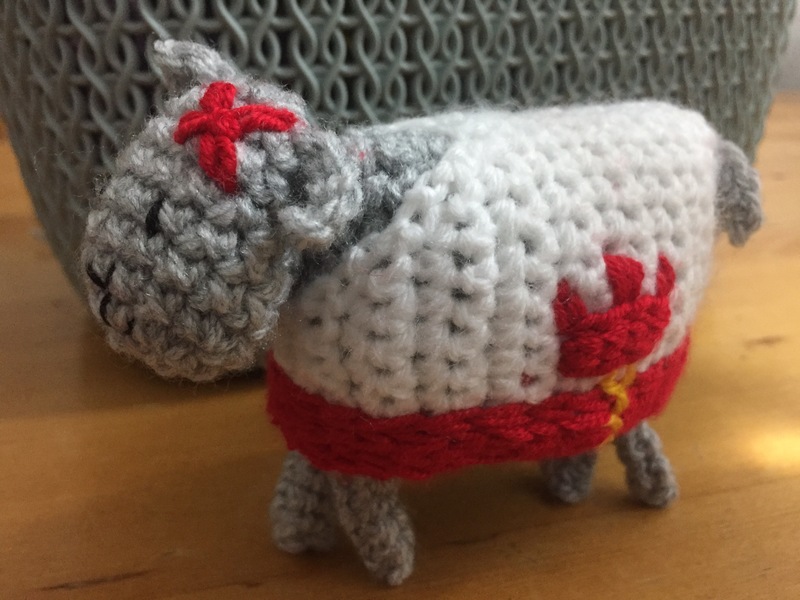 Maybe a little crochet Sheep who had lots of adventures around Gibraltar last summer?? Introducing Llanita the third… here she is hanging out with her new bestie Europa. I was asked back in September last year if I would make a Llanita for someone. Ten months later and I finally managed it! Ahh, that’s better! My Attic 24 designed mug cosy pattern is much easier on this tired brain… Roll on summer holidays! 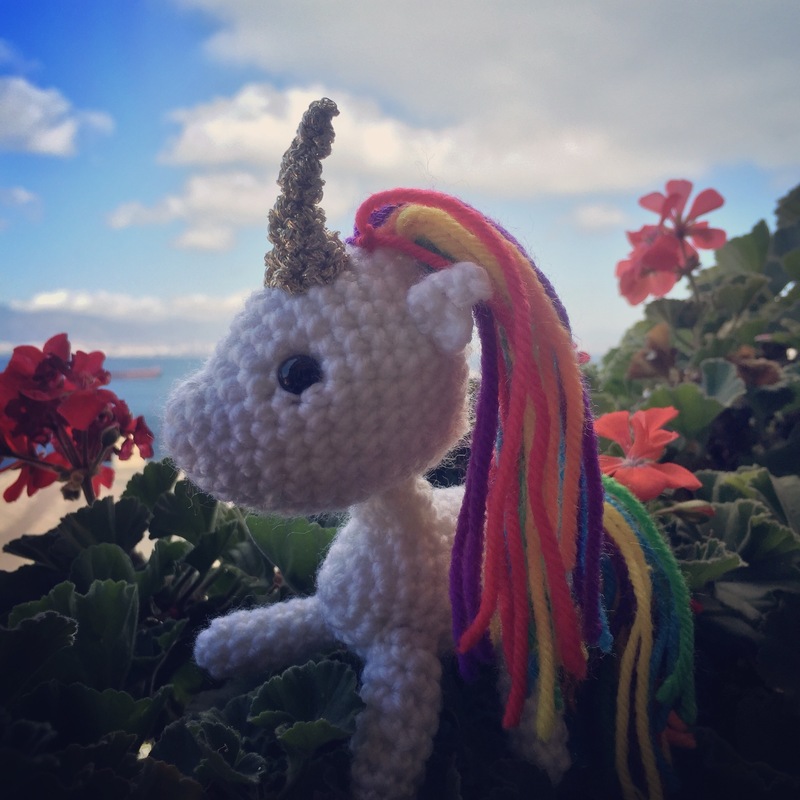 I love your unicorn, and just imagine one in rainbow colours….just suggesting! What a great idea! I try and do something everyday too, not just limited to summer, but I love this idea and the way you and documenting it! Thanks so much for the comment Catherine. 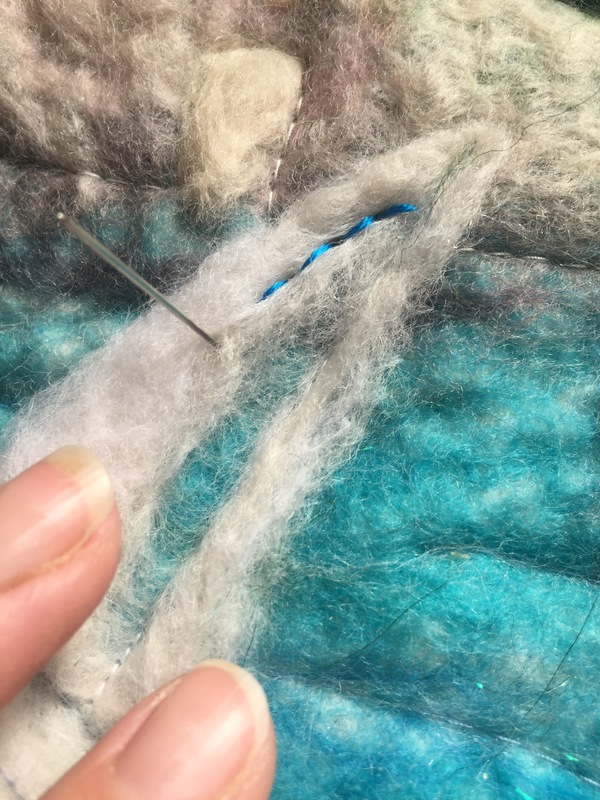 I decided that the one way to survive the school holidays intact was to make time for some craft or creativity each day. It worked wonders for my sanity! I hope you enjoy my future posts throughout the summer. Is wool her thing Denis? Our rabbit needs to be kept away, he has a tendency to run through it and get tangled!! 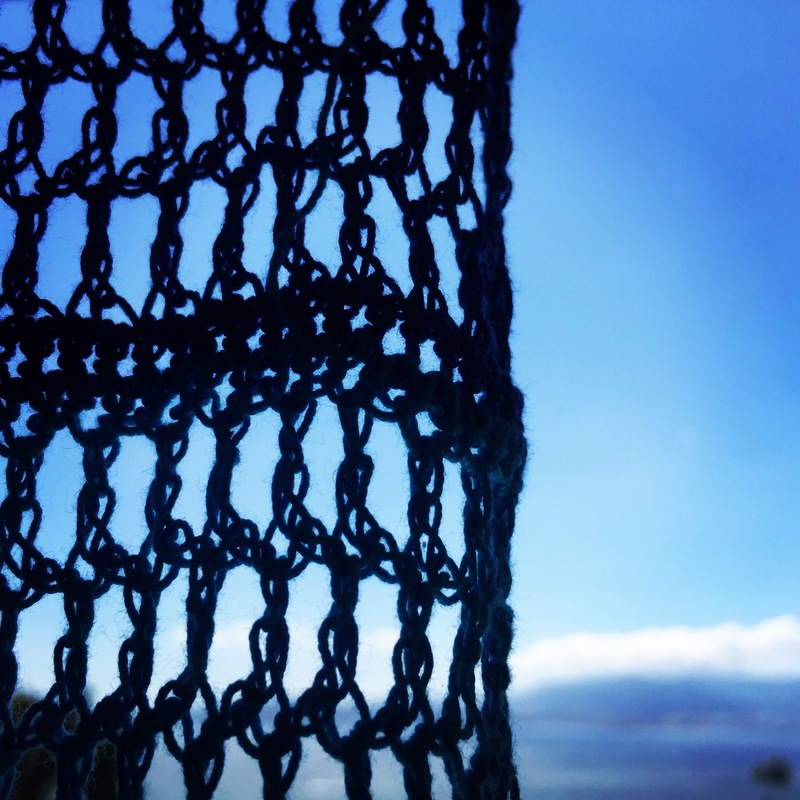 Fabulous idea – make sure you do something every day – that’s an idea to steal (if that’s ok?!). 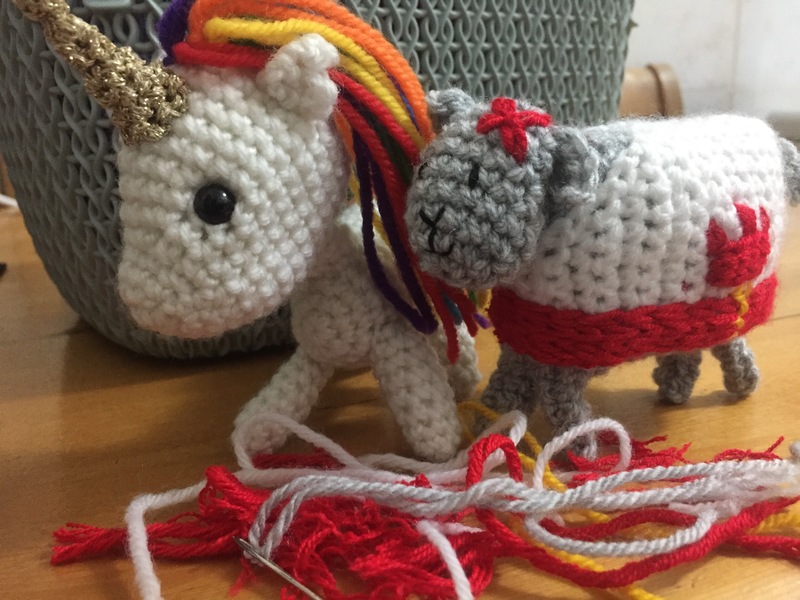 Loving the unicorn in particular. 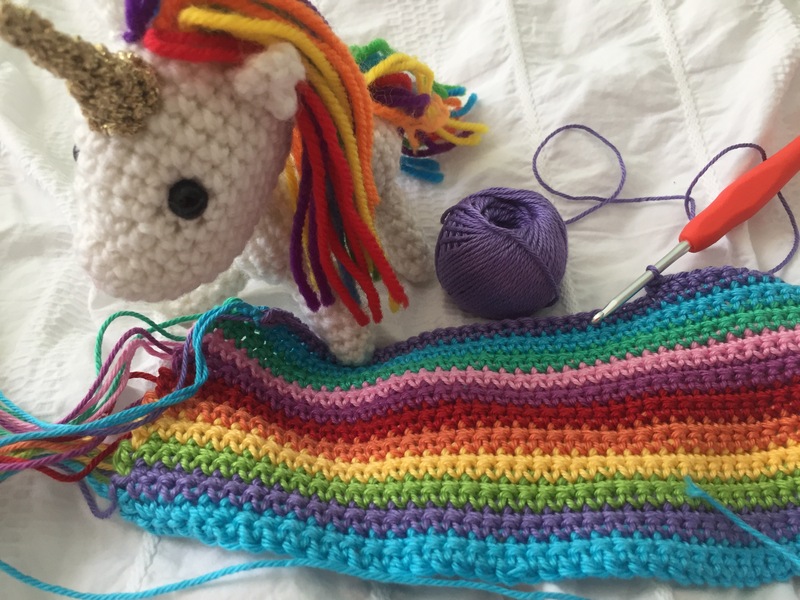 I find I need to do something creative every day as it’s important to wind down and do something for myself. As far as documenting it goes, it would be pretty boring for anyone else as it’s just another inch added to the knee high socks I’m making for everyone this Christmas!!! I know what you mean on both scores, I will need to mix up the projects a bit or it will get a bit samey!